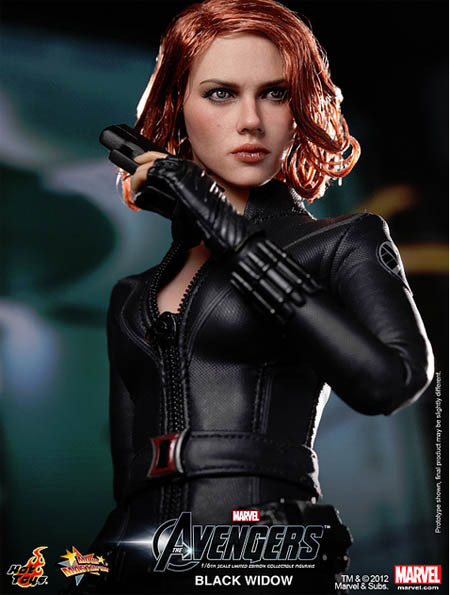 The new Avengers Black Widow figure from Hot Toys is certainly living up to its name. 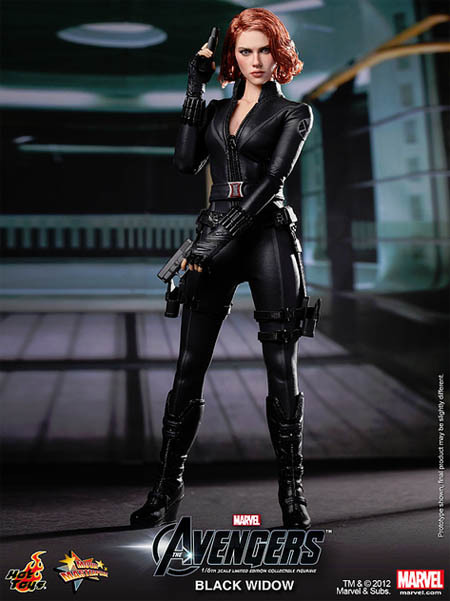 This is a 1:6 scale collectible standing tall at 28cm. Beats my old Star Wars collection (now in the hands of the younglings at Casa Hunt) hands down. « Dark Knight Rises, and rises.